Here is the SONY PSP BOLT-ON for the Hyperspin Bolt-on Edition – This is a fantastic wheel released with an almost compete media set ready for you to add your own games – or – download the Sony PSP Bolt-On ADD ON pack which contains loads more games…. 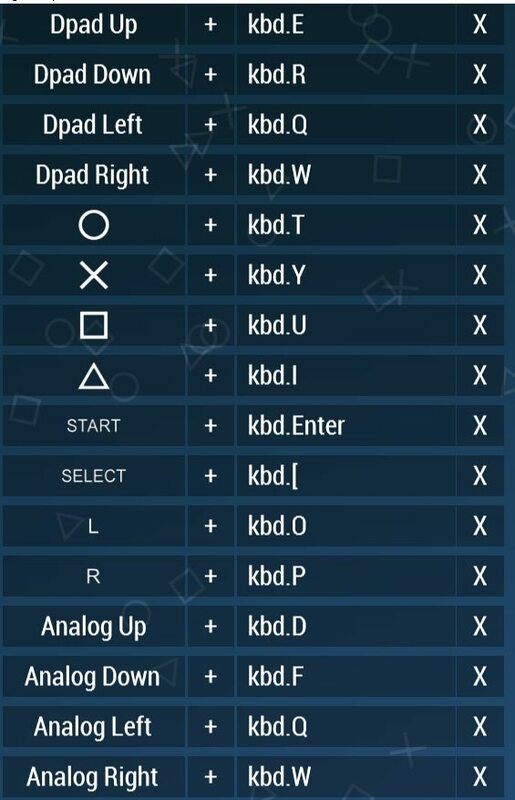 Remember like with ANY handheld system they are one player controls, in the case of the PSP there are more than 6 buttons and more than 1 directional, we overcome this with the controller by simply using Player 2 controls for the other directional and extra buttons. NOTE If you previously installed the PLAYSTATION MINIS pack you will need to select NO TO ALL if prompted. 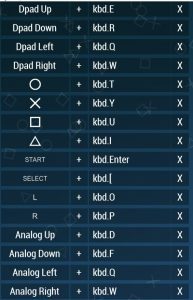 SEGA’s official Mega Drive emulator!